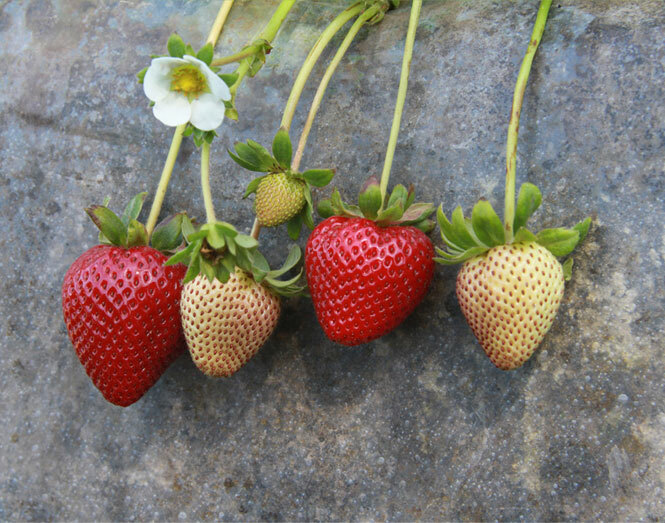 Berry Genetics® is committed to the development, protection and distribution of the leading short-day strawberry varieties worldwide. 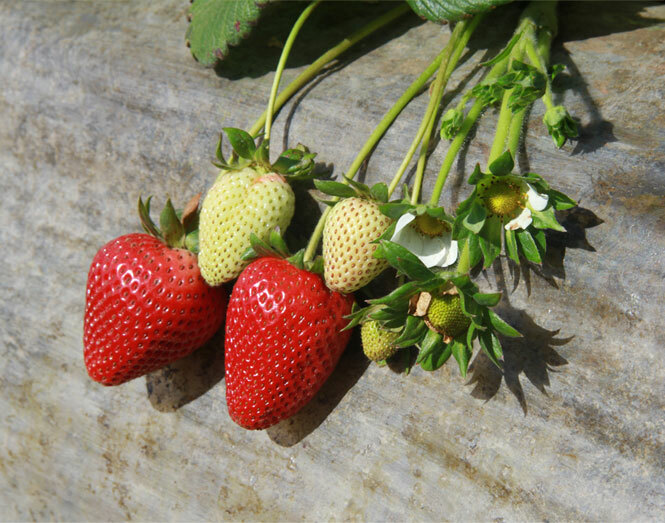 We endeavor to provide our licensed growers the competitive advantage they require to further their market position as suppliers of premium strawberries. 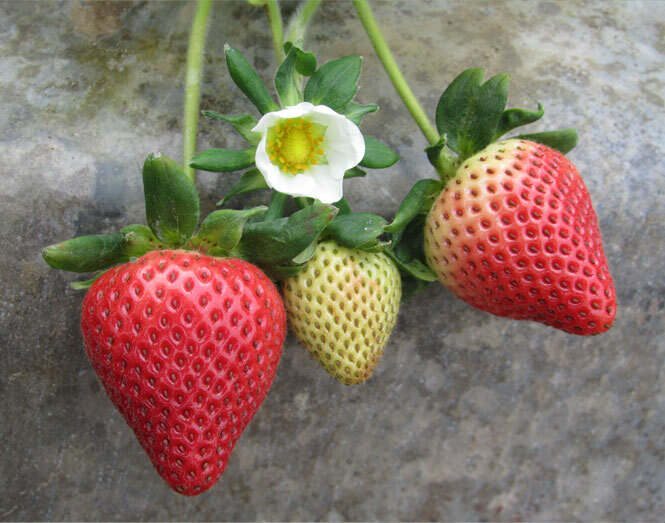 Berry Genetics® is an affiliate of Plant Sciences, Inc.
Splendor was developed by Berry Genetics® . 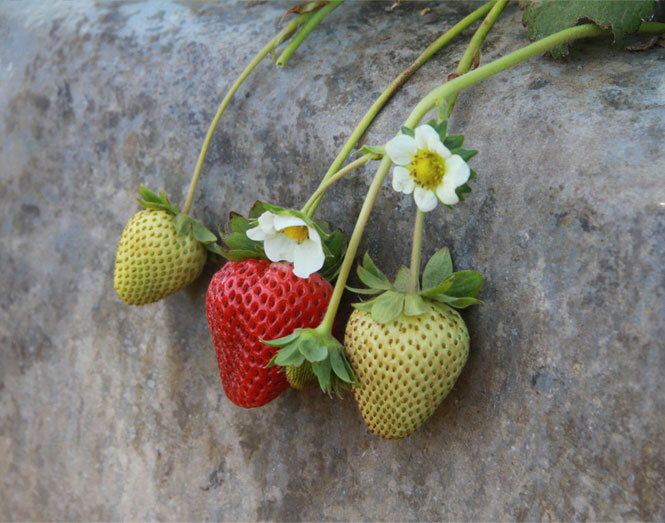 Berry Genetics® is committed to the development, protection and distribution of the leading short-day strawberry varieties worldwide. 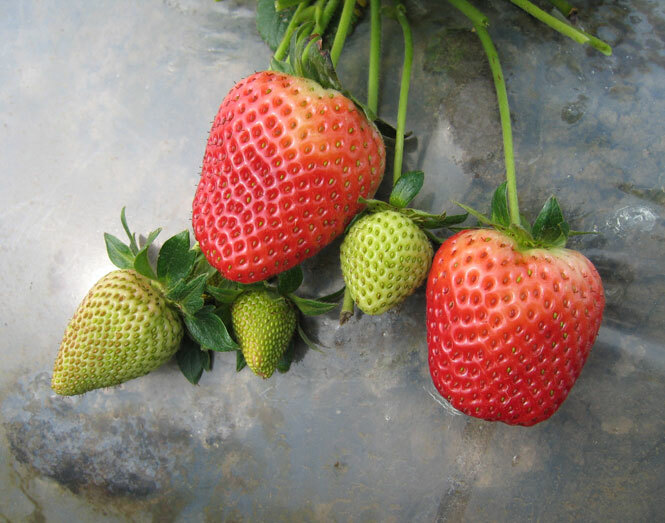 Berry Genetics® endeavors to provide its licensed growers the competitive advantage they require to further their market position as suppliers of premium strawberries. 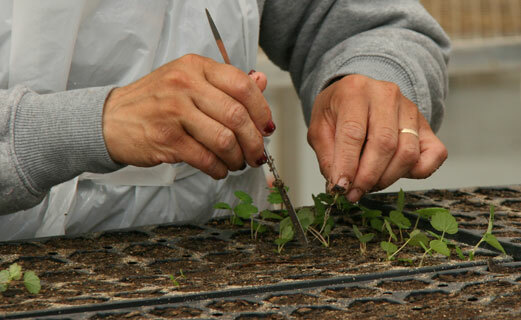 Our plant breeding team possesses a wide range of knowledge and expertise in plant genetics, molecular biology, plant pathology, entomology, agronomy and horticultural science. 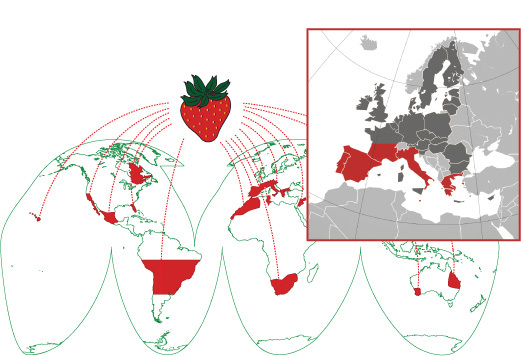 Our breeders develop and screen multiple thousands of individual seedlings each year to identify, select and advance new and improved short-day strawberry varieties suitable for cultivation in Mediterranean climate zones worldwide. 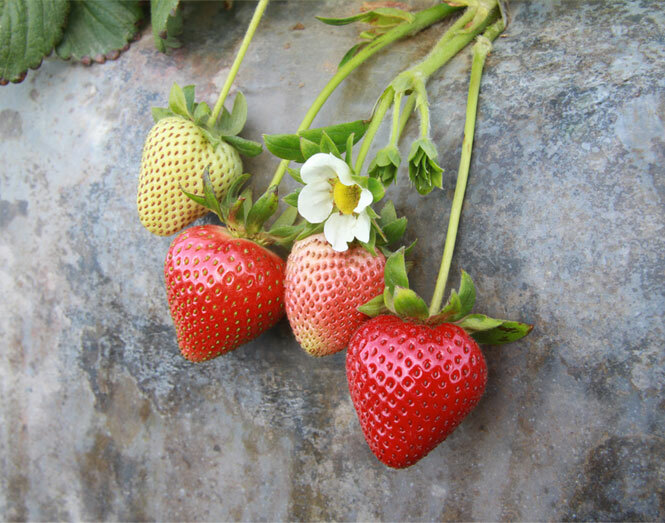 Berry Genetics® has vital partnerships with leading plant propagators worldwide that allow us to produce and distribute premium short-day strawberry plants to licensed growers around the globe. 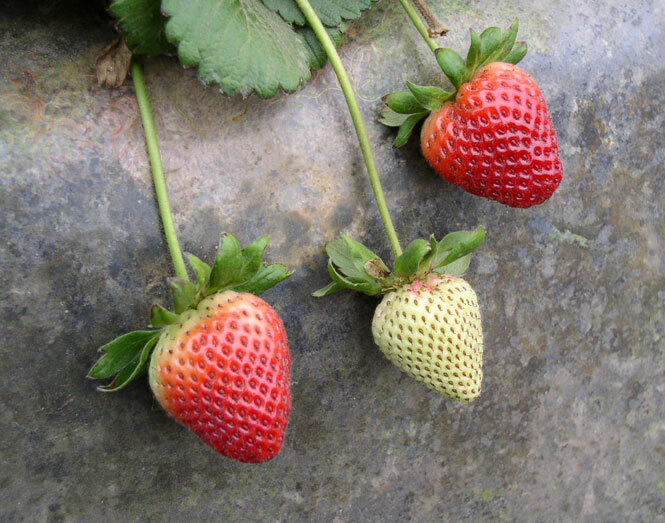 Berry Genetics® offers experienced Crop Consulting services to help growers maximize productivity. 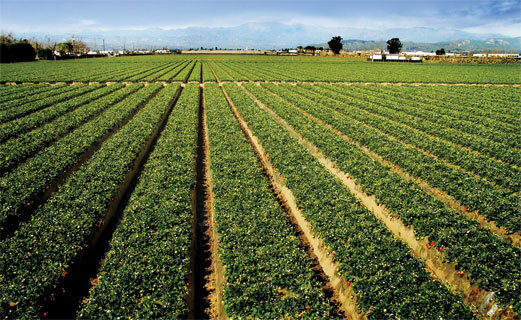 Our team of specialists evaluates each site for its unique qualities and needs, and develops a multi-faceted program to improve production and quality, reduce loss and maximize returns. Our licensed Pest Control Advisors evaluate and recommend specific measures for control of insect, mite, weed and disease pests. 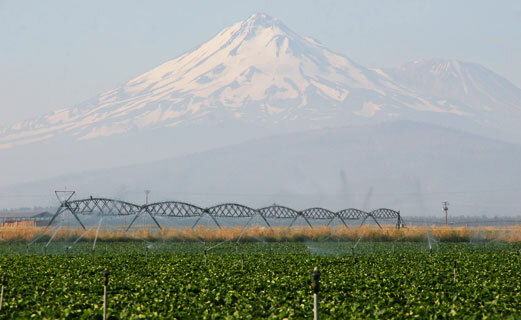 Fertility and irrigation needs of the crop are also considered. 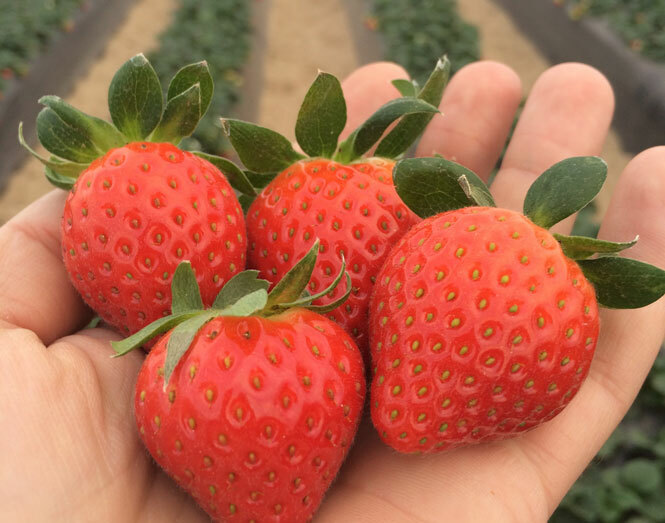 Our aim is to securely protect and defend all intellectual property rights associated with the development and licensing of our proprietary varieties. 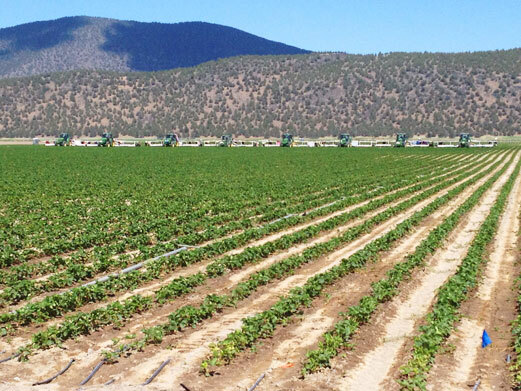 Our team of specialists ensures that the current applicable patent laws and tools are fully utilized to ensure long-term success for our Licensing Partners (growers) throughout the world. © Copyright 2015, Berry Genetics® , Inc.. All Rights Reserved.